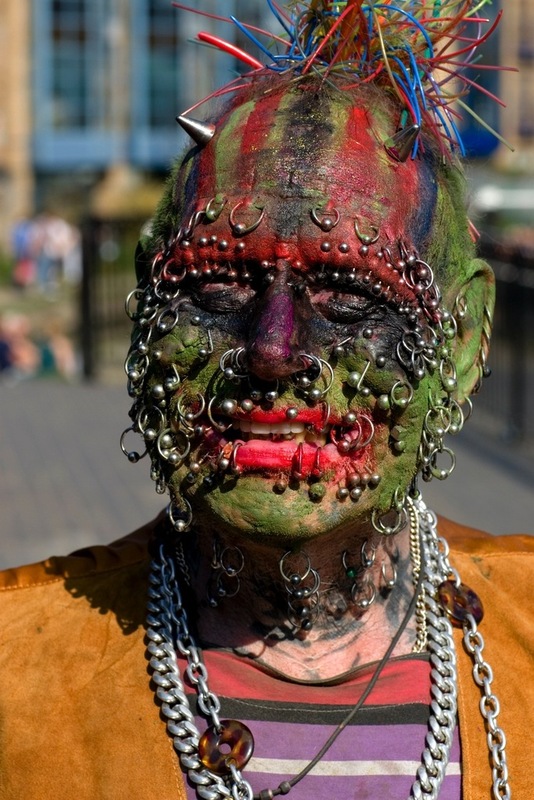 This entry was posted in Humor, Other Stuff and tagged body building, body piercing, extreme eyelashes, extreme ironing, tattoos by Lynn Schneider. Bookmark the permalink. 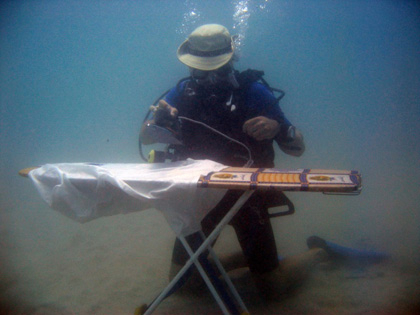 Hmm, if you iron a shirt underwater, won’t it be all wrinkly again by the time it dries on land? Then you’d have to repeat the process all over again. Sounds counter-productive if you ask me. Great post. Your captions to the photos had me in stitches. And that first guy? I’d be scared to wake up next to that. Maybe even more so than waking up next to the tattooed, pierced guy. 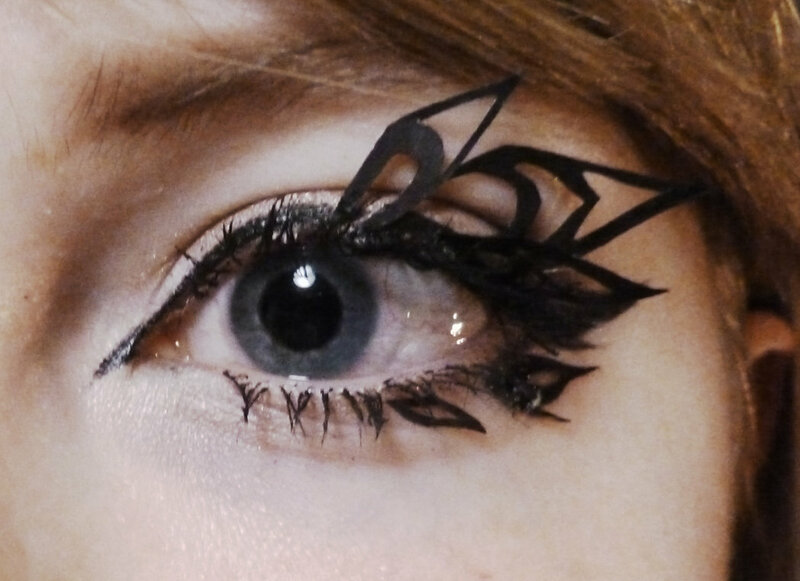 Okay, maybe not. He’s pretty creepy looking. I shared your post on Twitter. It’s getting some love over there too. None of us can resist the freakish muscle man. Thanks for the tweet, Carrie. Oh, that old story again, the menfolk saying “Oh, but honey, you change diapers so much BETTER than I do!” I wonder who came up with ironing, I mean, why not vacuuming? Seems like it would be harder to haul a Hoover around, thus making it all more “extreme”. Thanks, Sarah. I doubt Mr. Body Builder can get much bigger so exploding may be the way to go. That was very funny, a good lift for my day, thanks. Great weird post. Honestly I thought mr. muscle was photoshopped. That just can’t be real. yuk. I think it must be. And it does look like Lance Armstrong. Unless he’s hittin’ the steroids again, I don’t think he looks quite like that. 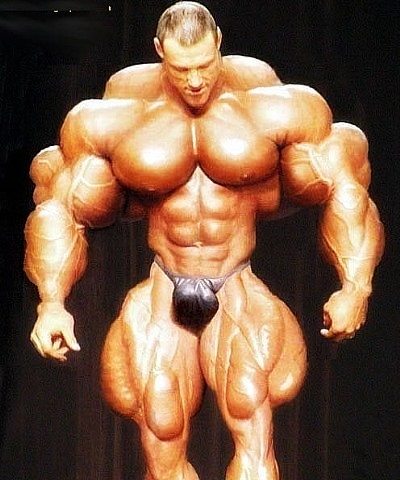 Is that Lance Armstrong’s head on Mr. Muscleman? That’s what I thought. It does look like Lance A. I can’t imagine anyone REALLY looks like that. Would probably be a little hindering for a cyclist, having a body that big. Most likely photoshopped by Slim45hady. 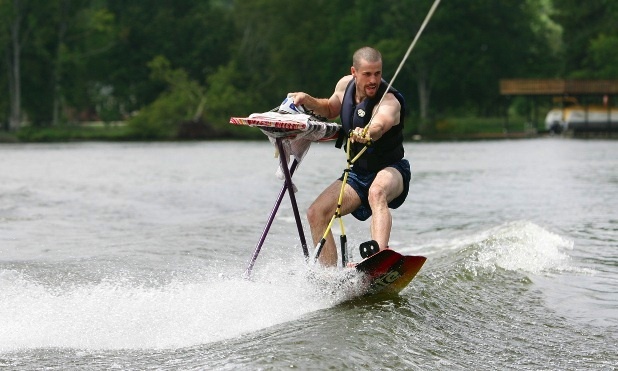 Those ironing pictures are brilliant. I’m a little concerned in most cases, at where the basket might be with the rest of the shirts. Yes, that is definitely a good question to add to the list. What do you do with that shirt once it’s ironed? Thanks, Elliot. Awesome post!! 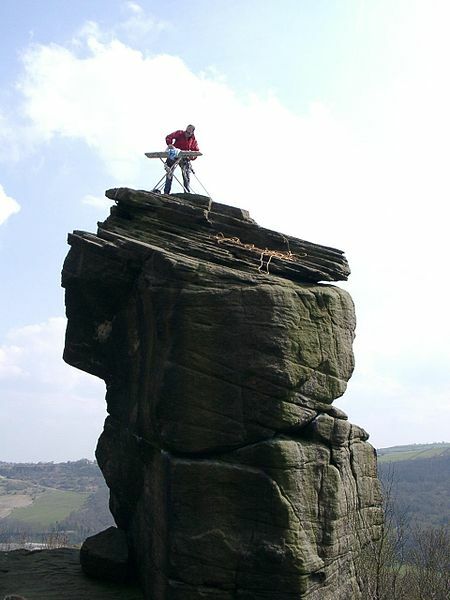 Weird, but somehow I lived my entire life without ever hearing of the term “extreme ironing.” So thanks a lot for that precious gift. 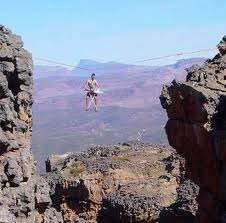 To me this sort of thing is just one more piece of evidence that humans have got to go. They are setting themselves too far apart from the normal evolutionary existence. As a species we have become too extreme. Also, I think this goes without saying, I’ve got to give you a two-point reduction for failing to include the word “irony” in this post. Sorry but those are the rules. Damn! Why didn’t I think of that! I certainly deserve the two-point reduction for that. Thanks for reading, liking, following! Yay!